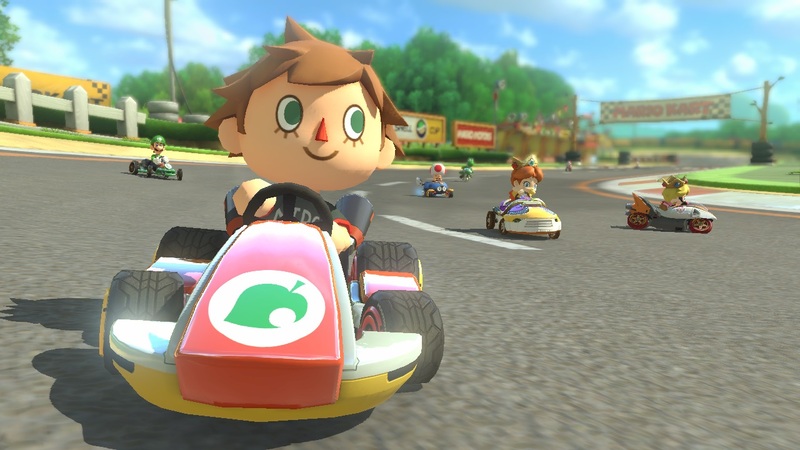 It’s official: Mario Kart 8 is now the biggest Mario Kart game to date. Say what you will, Battle Mode fans, but this week’s arrival of the highly anticipated second MK8 downloadable content pack announced last year means that the latest in Nintendo’s flagship racing series boasts more content than any entry before it. The game is now bursting at the seams with 48 painstakingly rendered tracks, along with 36 playable characters and a dizzying number of karts, bikes, ATVs and the like. Given the critical and commercial success of the last DLC pack, I wouldn’t be putting any money down on this being the last update, but we are at least now at the end of what we knew was coming, and there’s a sense of finality that comes with that. So, much like I did for the first DLC pack last November, I thought I’d share my impressions of the new stuff. Everything you’re about to read has been scientifically tested by a small but lovable bunch of teenagers and twenty-somethings over an evening of, err, healthy competition. 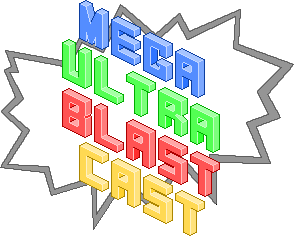 The Mega Ultra Blast Cast returns to semi-regular scheduling with a jam-packed episode tackling some big topics! We have an in-depth discussion on the Australian Hotline Miami 2 classification controversy, discuss some co-op games for the first time in ages and discuss what we want to see from the ever-growing ESports scene in Australia and beyond. There’s also some more movie trailer reactions, a lengthy breakdown of the most recent Nintendo Direct broadcast and a bonus dicusion on the nature of Diglett. I also go on about my recent experience with Evolve, a very exciting upcoming game indeed. Enjoy! 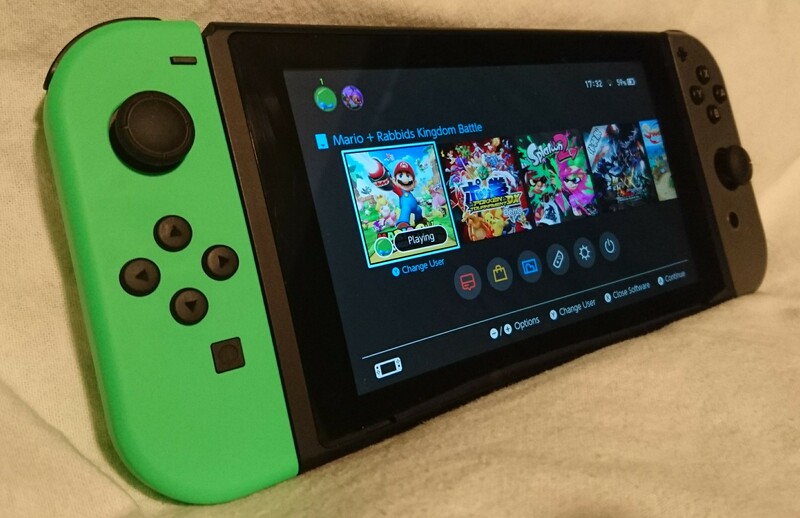 Nintendo, this is the reason I love you. 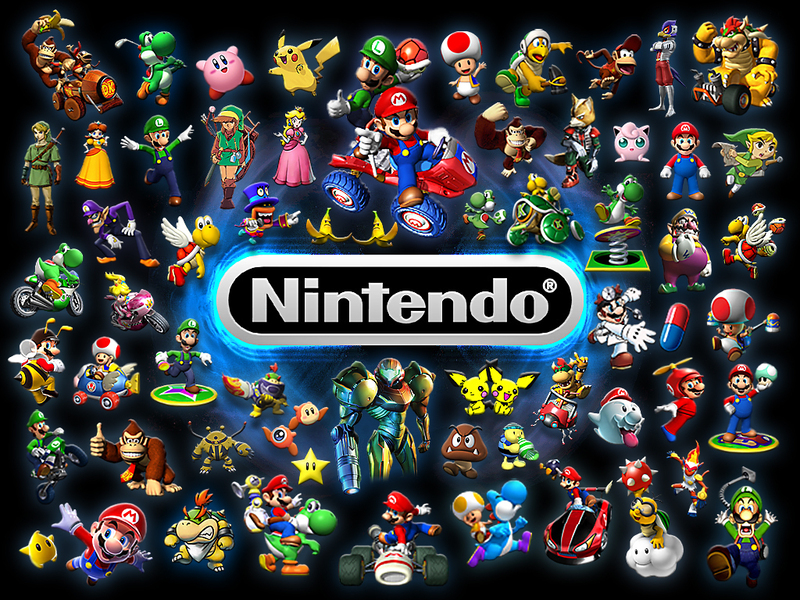 It’s certainly weird to think of the Big N as a company peddling DLC, especially given how long they’ve gone without it in a general gaming environment that is positively rife with the stuff. But surely, this is downloadable content done right. This first pack is alarmingly cheap for what you get, and it’s extremely evident that a lot of design work has gone into it. Though I’m not really all that fussed about the new characters (Tanooki Mario, Cat Peach and Link from The Legend of Zelda series) or the new Karts (The classic B-Dasher, the Blue Falcon from F-Zero, the bulky new off-road Tanooki Kart and Link’s matching Master Cycle) , the detail that has gone into their design is fitting of Nintendo’s reputation. 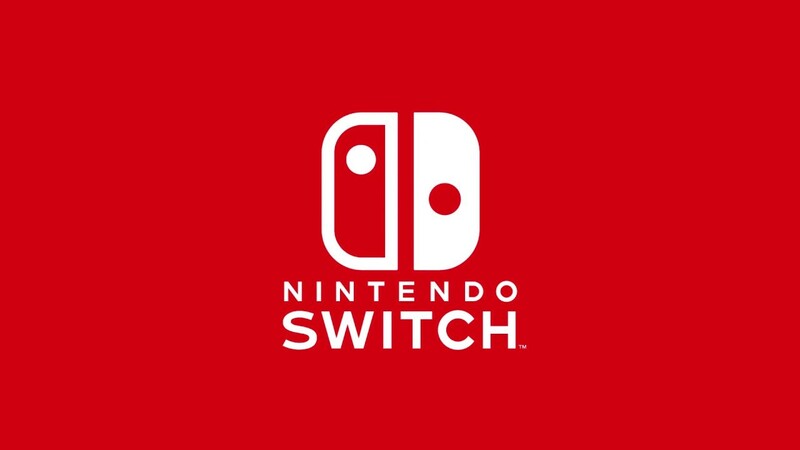 Link makes his trademark angry yell noises during hectic races and waves his sword around during tricks, for example, while Tanooki Mario’s horn sound will be familiar to anyone who grew up with Super Mario Bros 3. The real value for money, of course, is in the eight fresh tracks, and boy do they deliver.